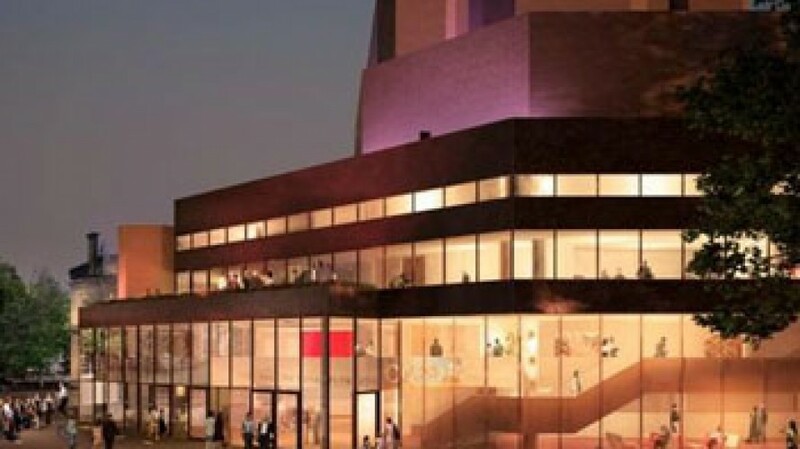 The Arts Council today confirmed a commitment of £5 million towards the Theatre Royal Plymouth’s Regeneration Project subject to the theatre raising an additional £2 million. The whole project has been made possible thanks to a major partnership commitment by Plymouth City Council. The proposed redevelopment will see the re-cladding of the building which will cut energy costs; an extension to the front of the building allowing level access; a new box office, shop and cafe area; an outdoor terrace; an extended restaurant and a new studio space in the basement which will provide a city centre location for work with young people and community groups. The planned works which, if the theatre is successful in raising the additional funds, will begin in April 2013 and would take 6 months to complete. The theatre would then reopen in September 2013 with the launch the first UK tour of the National Theatre’s production of War Horse. During the theatre’s possible closure period plans are being discussed to run an alternative theatre at TR2, the Theatre Royal’s site in Cattedown. The theatre’s Chief Executive Adrian Vinken OBE said: “We are delighted with today’s announcement and most grateful to the Arts Council for its endorsement of our plans to modernise and improve the Theatre Royal. We also want to thank the City Council for its visionary partnership commitment without which the project could not possibly go ahead. On hearing the announcement today, Plymouth City Council Cabinet Member for Finance, Councillor Mark Lowry said: “This is excellent news and hopefully it’s all systems go for the Theatre Royal’s regeneration plans. Here in Plymouth we have a theatre that is not only groundbreaking in its work with the community and its creativity, but has the third highest economic impact of all theatres in the UK after the National and the RSC in Stratford-Upon-Avon. That is a phenomenal statistic and one that’s particularly striking in these tough economic times. Full details of how people can pledge their support will be announced in the coming days.